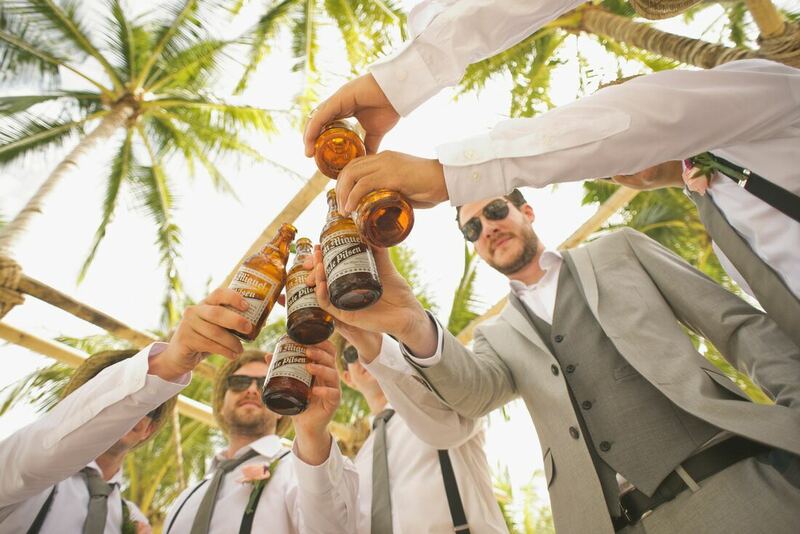 DESTINATION WEDDINGS - 1-2-1 Travel Connections Inc.
​At 1-2-1 Travel Connections Inc. our travel experts are more than happy to guide you through the process of a destination wedding and are dedicated to creating a wedding experience unlike any other. Our goal is to provide you with a happy, smooth, and stress free celebration.  Our travel professionals will manage all of your travel arrangements throughout the duration of your trip so that you can focus on creating memories to last a lifetime!  1-2-1 Travel Connections Inc. is a full service agency consisting of a team of skilled professionals eager to assist you in every aspect of your destination wedding. 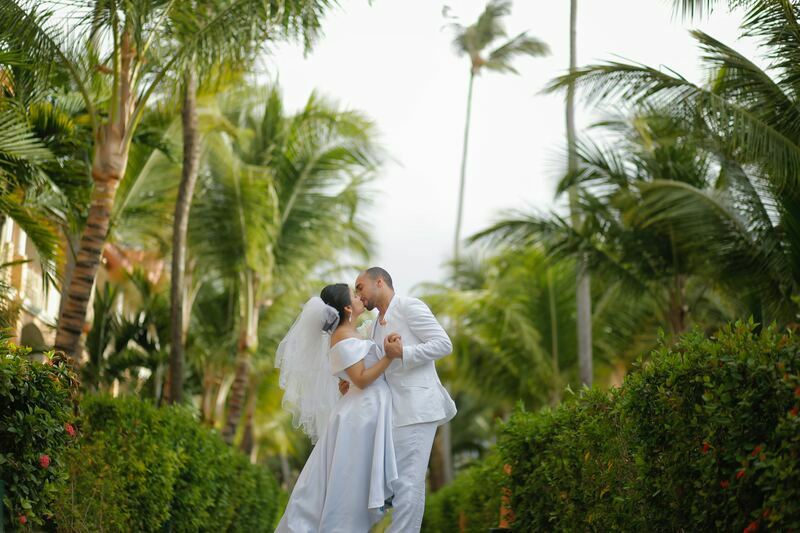 We provide a variety of services designed to exceed your expectations and create a magical celebration. ​Please complete and submit the form below to request a quote. 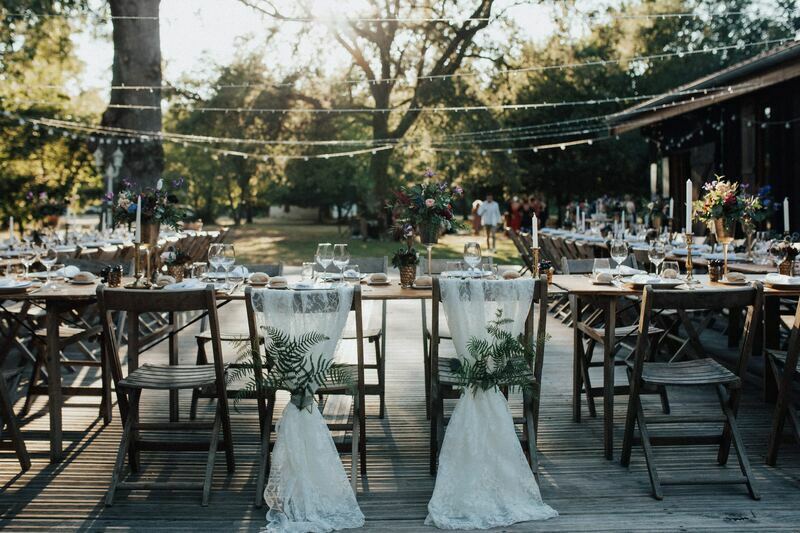 In order for our wedding specialists to provide you with an accurate quote, please provide as much detail as possible and one of our agents will be sure to get back to you. **Please note that the minimum amount of travelers for a wedding group consists of 10 adults & 5 rooms. Please include any addition information or details in order for our wedding specialists to provide you with an accurate quote. Want to get away for your honeymoon? Contact one of our agents today to get the best rates for your DREAM honeymoon!